"We have flat out refused to think of switching. The quality of this company is just not replaceable..."
"They service my restaurants and I couldn’t be any more pleased as a long time customer.."
"You guys do a great job every time and I would recommend your service to anyone..."
Pest-Gon, Inc is a family owned NJ pest control company servicing Middlesex County, Union County, and Somerset County since 1995. Our mission at Pest-Gon, Inc. is simple! 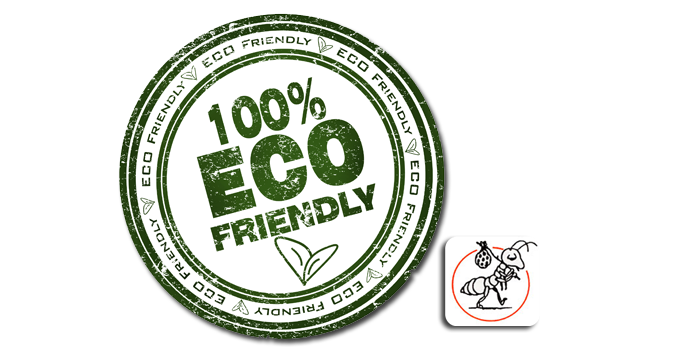 We are committed in providing the best, reliable pest control services in NJ for both residential and commercial properties. Our technicians are trained to both federal and state standards, using environmentally effective products and methods to eradicate over 25 crawling insects in Middlesex County, Union County, and Somerset County. This includes- stink bugs, bed bugs, cockroaches, bees, spiders, fleas and household ants from invading your space. Pest-Gon, Inc. offers termite control in NJ, bed bug control in NJ, rodent control in NJ; as well as many other general pest control services in New Jersey. NJ Pest Control has become a highly technical field, but it doesn't have to make your head spin! At Pest-Gon, Inc, your top exterminator in NJ; you will always have a full understanding of exactly what pest control service in NJ you need, why you need it and how it works. 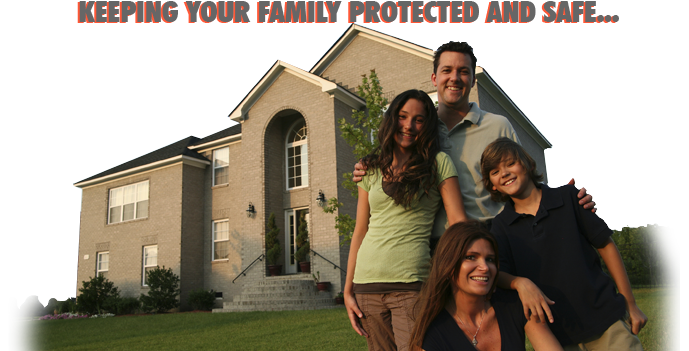 We offer custom fit pest control services and maintenance programs to fit your personal or commercial budget. Pest-Gon, Inc, is your NJ pest control exterminating company, and we believe in educating our customers on how to avoid re-occurrences. Your free and fully detailed inspection will include recommendations, the source of the problem and how to correct or prevent re-entry problems. Another benefit for using Pest-Gon, Inc is because we are pioneers of IPM (Integrated Pest Management). An IPM approach for exterminators in NJ is mandated for all government, public buildings on the state, county and local levels. In other words, a pest control company cannot perform pest control in NJ for any municipality, board of health, school, hospital, or public institution unless they are certified in and using IPM technology! 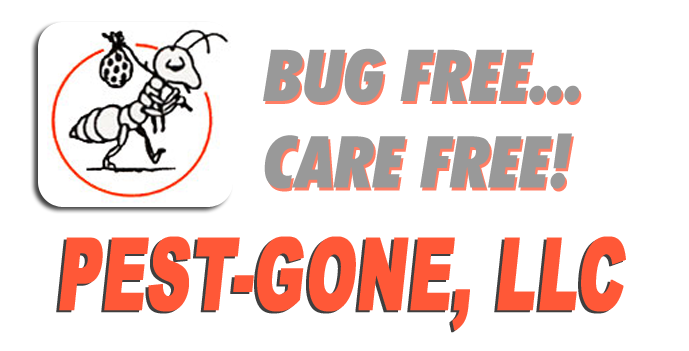 Pest-Gon, Inc will be the first and last call you make for an exterminator in NJ. From our family to yours, that's our promise, that's a guarantee! So don't let those unwanted pests invade your property; call Pest-Gon, Inc., your New Jersey pest control company today! Don't forget to ask us about senior citizen discounts! “We Always Guarantee our Work"